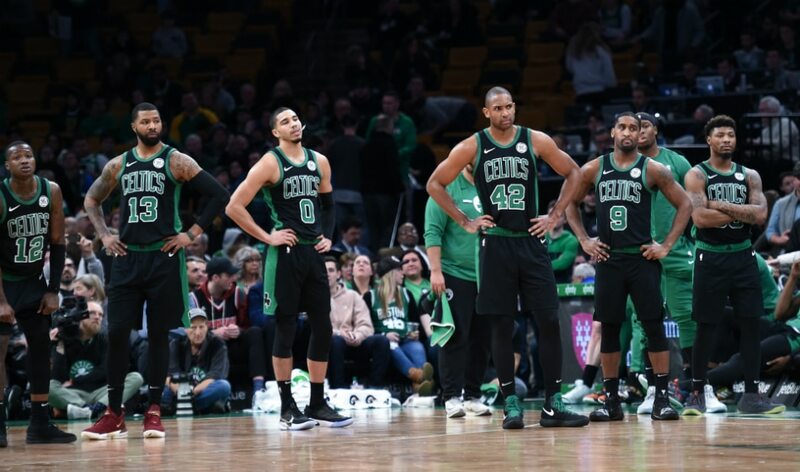 "I watch all these other teams around the league and guys are up on the bench – they're jumping on the court, they're enjoying their teammates' success," Morris said. "They're enjoying everything, they're playing together, and they're playing to win. And when I look at us, I just see a bunch of individuals."